The Ergolite Massage Chair is great value for the on-the-go therapist weighing in at only 7.25Kgs. 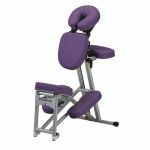 It is made from lightweight aircraft grade aluminium, making it easy to carry yet offering long lasting strength and stability. 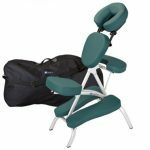 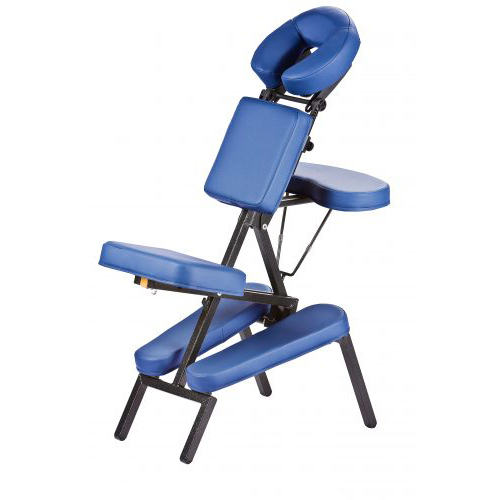 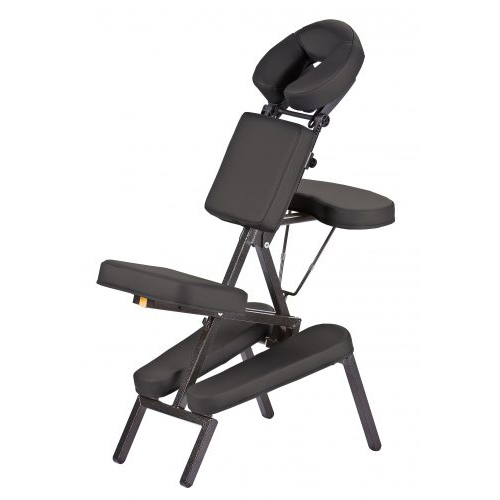 The package includes the Ergolite Massage Chair, Deluxe Adjustable Headrest & Carry Case.